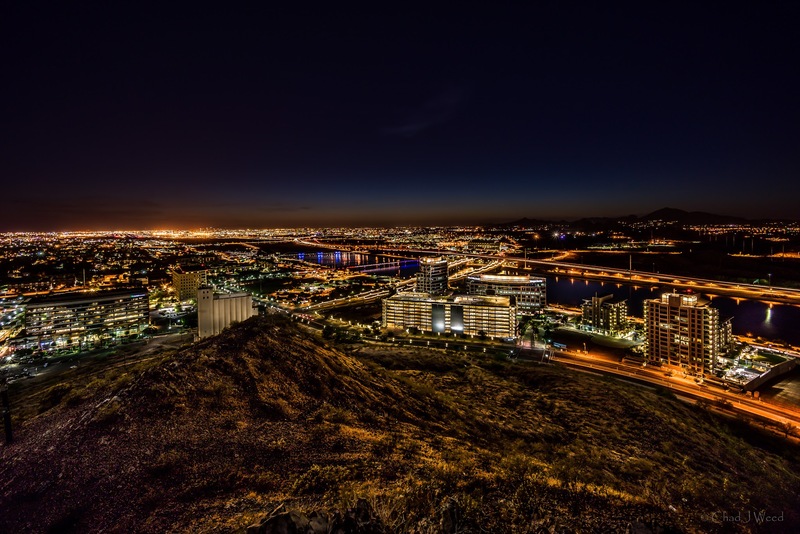 Tempe is located in the East Valley section of metropolitan Phoenix and home to the third largest university in the United States, Arizona State University, making it attractive to real estate investors as there is high demand for students seeking homes. 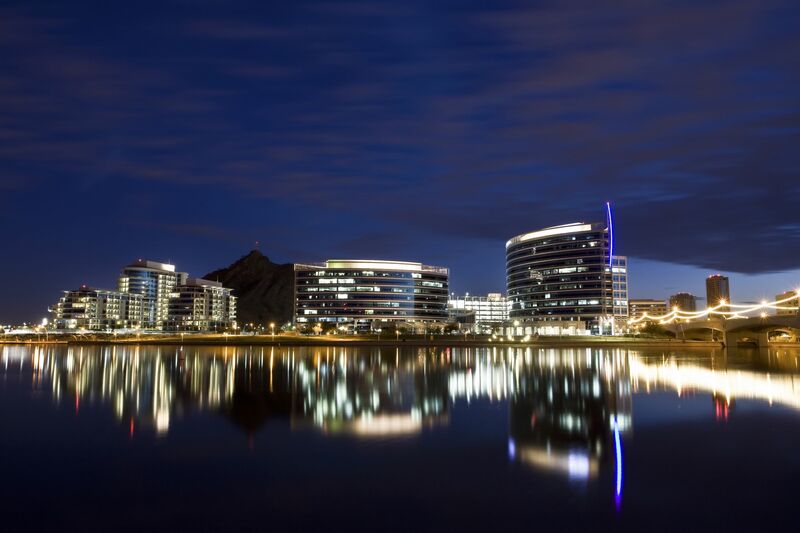 From partying the night away on the infamous Mill Ave bar district to catching some rays and paddle boarding on the Tempe Town Lake - Tempe has something for everyone. Bar hopping! Visit the Mill Ave District that encompasses many lively bars including Four Peaks Brewery, House of Tricks, Casey Moores Oyster House, and many more. 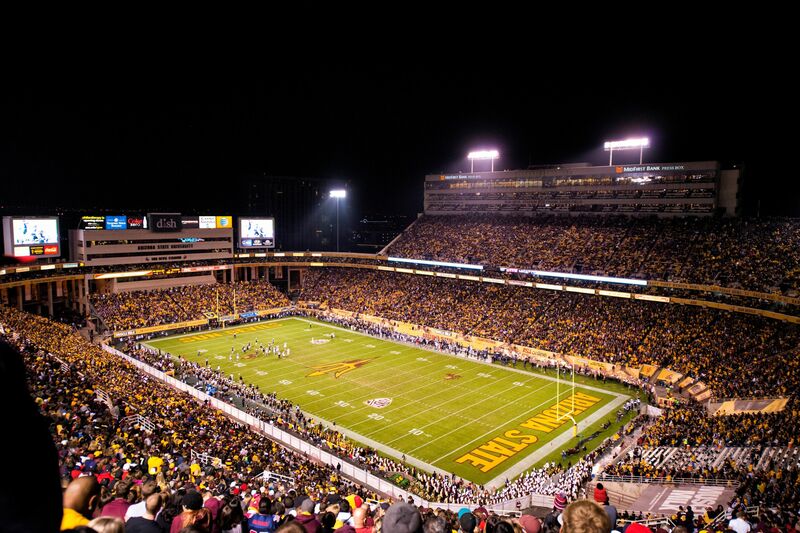 Watch a Broadway play - The Arizona State University Gammage theater plays Broadway musicals such as The Phantom of the Opera, Anne, and Wicked. 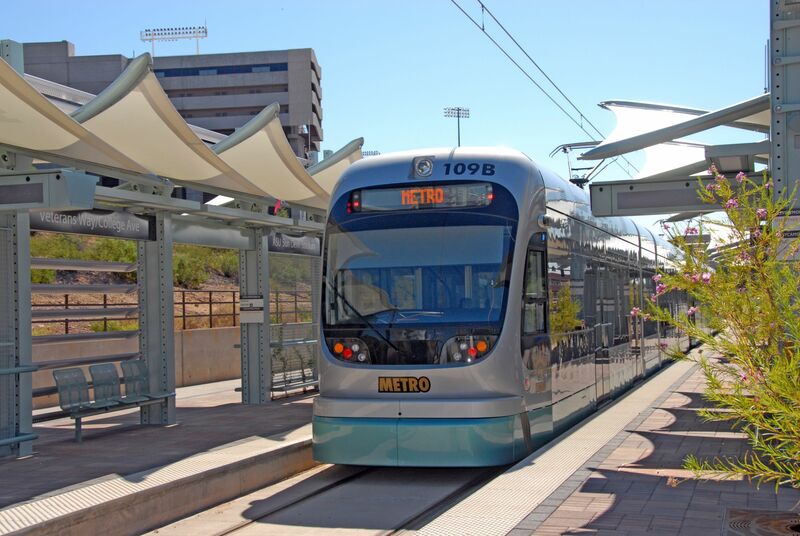 Enjoy the Arizona weather - Tempe Town Lake hosts hundreds of events each year with more than 2.7 million people attending the lake annually to events such as Tempe Town Lake Festival and Ironman Triathlon of Arizona. 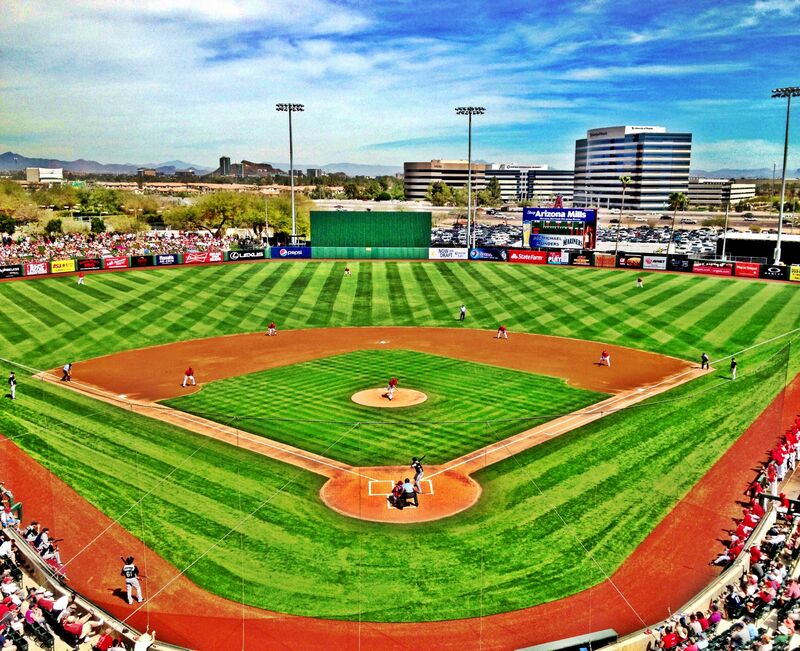 Catch a spring training game - Tempe Diablo Stadium is home of the Angels. Fun Fact - The ASU Gammage, built in 1964, was one of Frank Lloyd Wright's last architectural design for a public building and was put on the National Register of Historic Places.